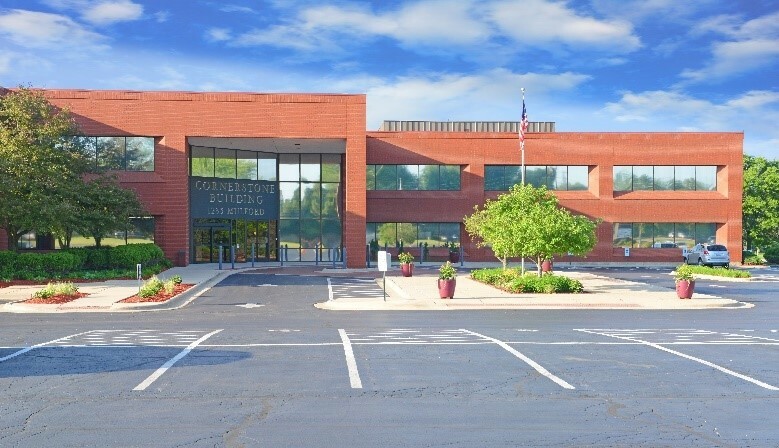 Cornerstone Companies, Inc. recently announced the purchase of three healthcare real estate properties totaling more than 94,000 sf in Texas, Louisiana and Illinois for a total of $18.6 million. The properties were acquired by Cornerstone MOB Fund III, a private equity fund focused solely on medical real estate. Over the past three years, Cornerstone has established three MOB funds which have invested more than $59.4 million in the acquisition of healthcare real estate assets. 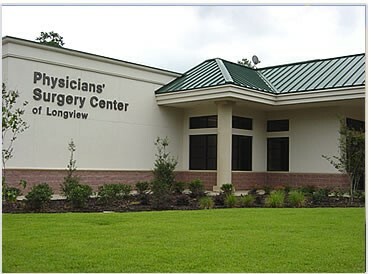 The Physicians Surgery Center of Longview, a 12,538 sf multi-specialty ambulatory surgery center located in Longview, TX that is fully leased and operated by the Longview Regional Medical Center. The Eye Care Surgery Center of Baton Rouge, a 20,427 sf ambulatory surgery center located in Baton Rouge, LA that is fully leased and operated by the leading ophthalmic practice in Baton Rouge. Rockford Medical Building, a 61,174 sf multi-tenant medical office building located in Rockford, IL. With the S&P 500 Index, the DJIA and HFRI indices all posting negative returns in 2018, health care real estate investments represented a bright spot amongst all investment classes this past year. 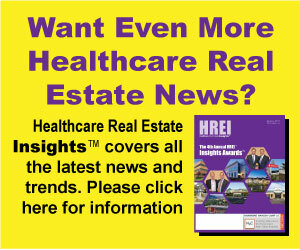 The NAREIT Index of 18 publicly traded health care REIT’s published a total return of 7.58% in 2018. In its first three months of operations, Cornerstone’s MOB Fund III delivered annualized cash on cash returns to its investors of 10.18%. Cornerstone’s MOB Fund II, now in its third year of operations, delivered an 11% cash on cash return to its investors in 2018. Cornerstone Fund I was sold in October 2018 and delivered a three-year IRR of nearly 17% to its investors. Cornerstone’s investment thesis continues to deliver attractive portfolios of high-quality medical real estate, occupied by long-term, credit tenants, generating sufficient cash flow to deliver superior returns to investors. Cornerstone Companies, Inc. is a leading, fully-integrated healthcare real estate firm. Cornerstone helps physicians, hospitals and third-party owners develop, build, lease, manage and optimize their healthcare real estate while enhancing the patient and provider experience. For more than 30 years, Cornerstone has worked exclusively in healthcare real estate, developing more than 90 medical facilities of all types and currently managing more than 4.8 million square feet of medical office space. For more information visit www.cornerstonecompaniesinc.com.